This Fall has been amazing so far! We have a few more weeks left of some super fun outdoor sessions! Then we will be in Christmas mode in the studio!! Thank you to all of you that had me photograph … Continue reading October Overview! Although the leaves have not changed all the way, I wanted to share some of the beautiful photographs that we have taken for the month of September and October! This is my favorite time of year! 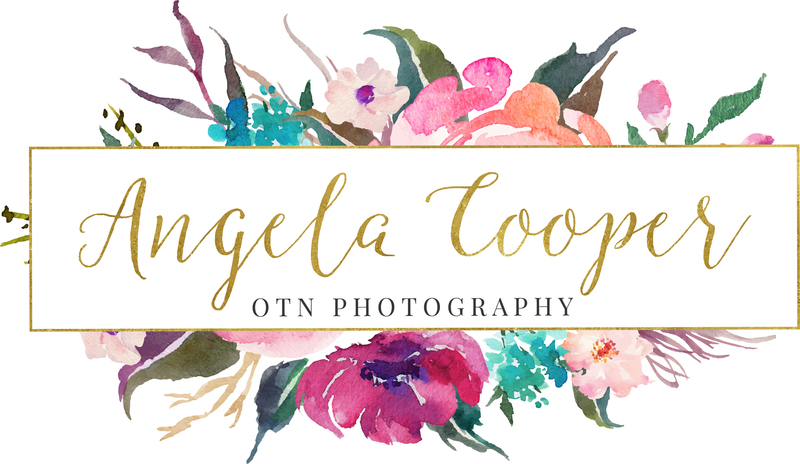 I love to be busy, and I love working with families and bridal parties who trust me to capture their memories in this beautiful season! The leaves are starting to fall, so give me a call before the Fall is Over!! 740-398-1335. Our FALL SALE is extended through the end of November. Continue reading Fall is here! !